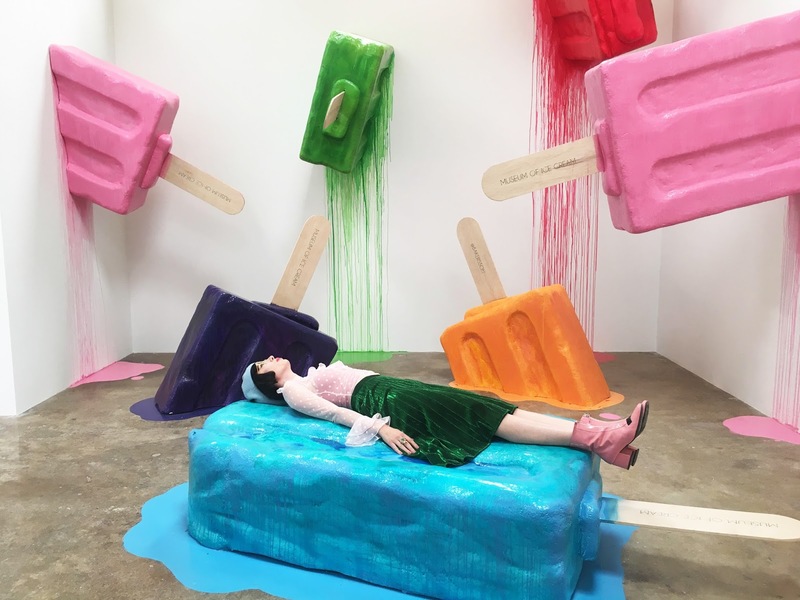 The Museum Of Ice Cream in LA! 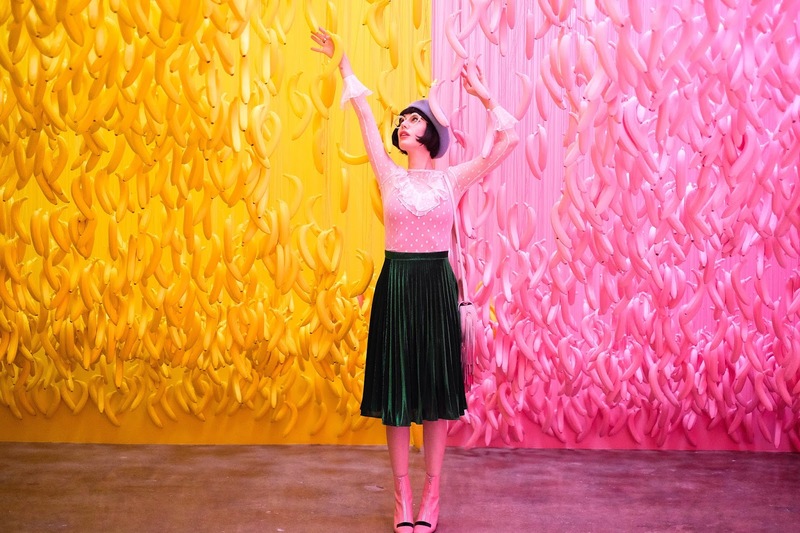 Today I went with Heather @seizingbeauty for an early sneak peak of this fantastic museum, The Museum of Ice Cream! This place is a dream come true, you all must go! WOW. Every room is to die for! 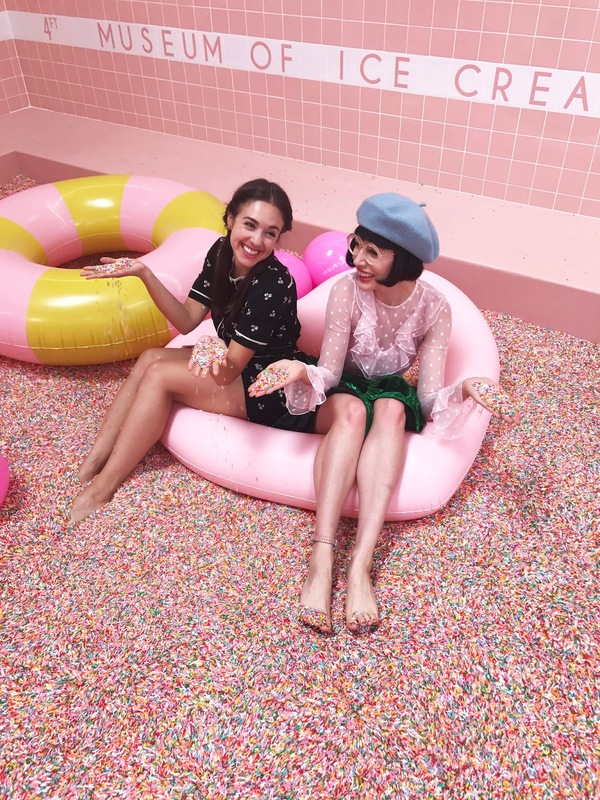 The 100 million sprinkles pool is the most incredible thing ever. I was there for 2 hours obsessing over every single room! I will tag my outfit to my image on FashionTap for you guys!